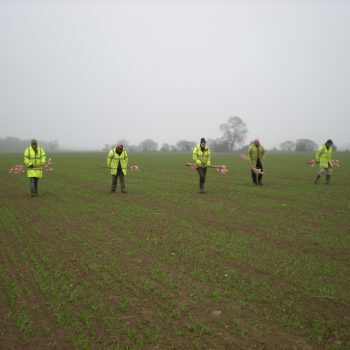 The initial site evaluation involved the production of a Desk-Based Assessment in 2008 which combined historic data from photographs, maps, archival records and aerial photographs as well as a site walkover, a geoarchaeological study, the creation of a digital map (Geographical Information System – GIS) and consultation with the North Yorkshire County Council Archaeologist. 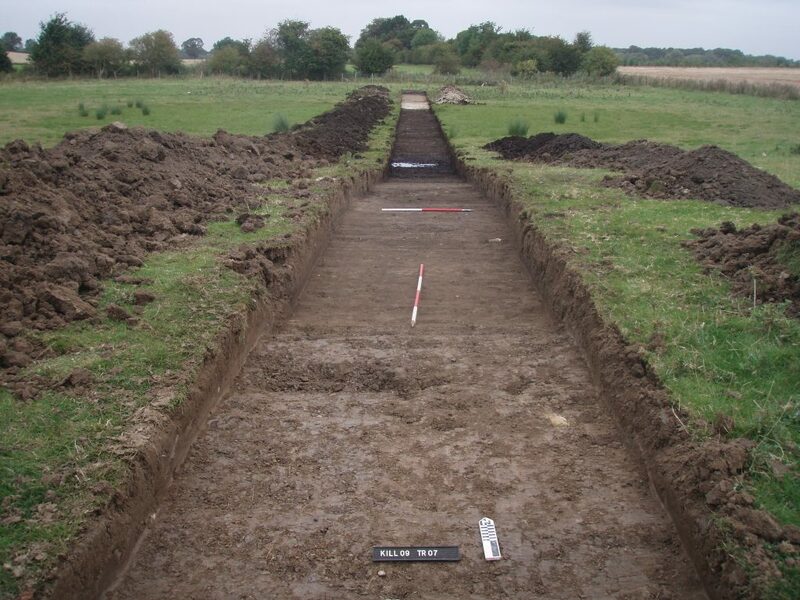 The assessment found that while there were no certain historic remains within the area of the quarry itself, some possible cropmark features were identified from aerial photographs that required testing, together with buried wetlands with potential to contain archaeological remains and detailed palaeoenvironmental records. In addition, many archaeological sites are known within a wider 5km radius around the site. While the geophysical survey picked up a number of anomalies, none of the evaluation trenches encountered any archaeological features. 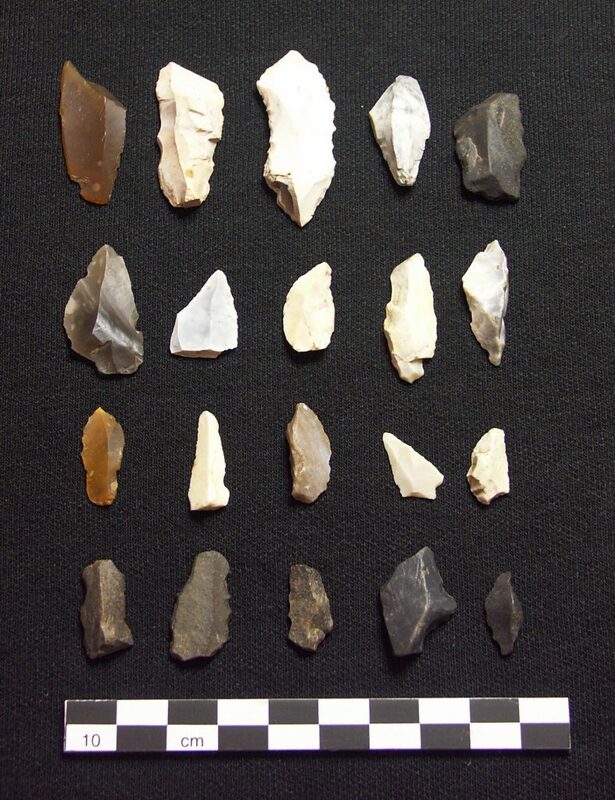 The fieldwalking was very productive and yielded high quantities of chipped stone tools, the majority of which were of Mesolithic date. 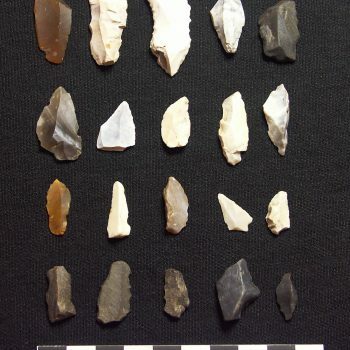 A wide range of tools was found including Mesolithic cores, microliths, burins, scrapers and blades, a Neolithic leaf-shaped arrowhead and Bronze Age scrapers. Sherds of Roman pottery were also found together with a silver penny from the reign of Edward I (see Photo Gallery). 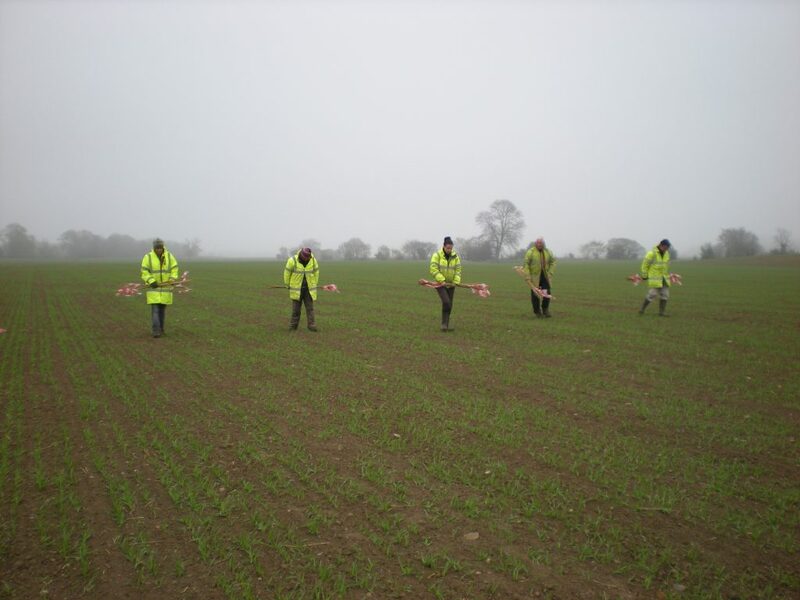 Further archaeological evaluation was carried out by ARS Ltd in 2012 to investigate a peat deposit within a shallow kettle hole, to the immediate east of the A1 trunk road, which had previously produced deer bone that had been radiocarbon dated to the Neolithic period. 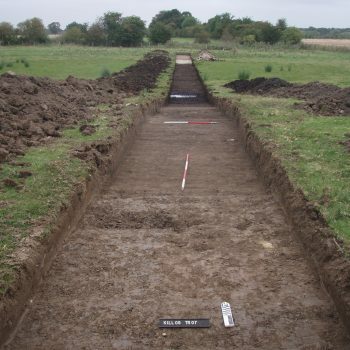 While no archaeological features were encountered in this shallow wetland, an Early Bronze Age radiocarbon date obtained from a cow tooth from within the peat indicated that activities were taking place around this small wetland area in both the Neolithic and Early Bronze Age.